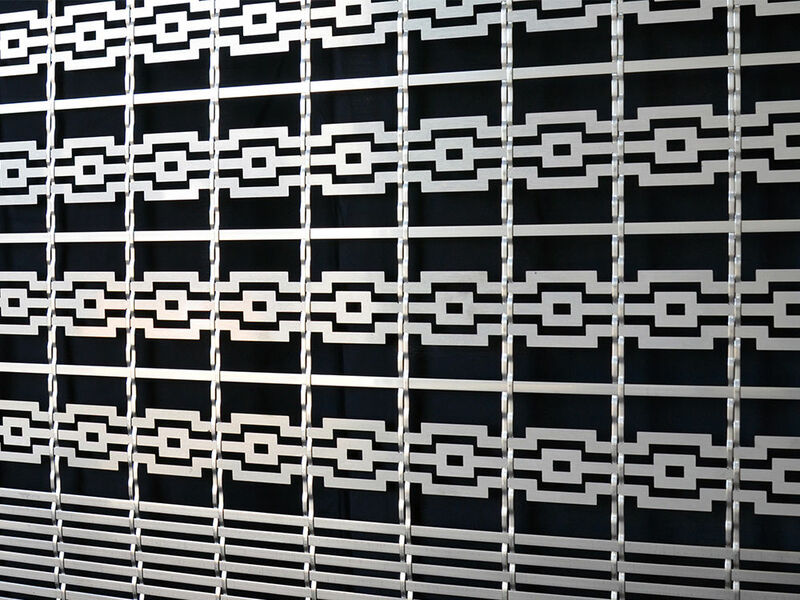 With the new mesh type LARGO-DESIGN, Haver & Boecker has created an architectural mesh that is highly customizable to the customer requirements. 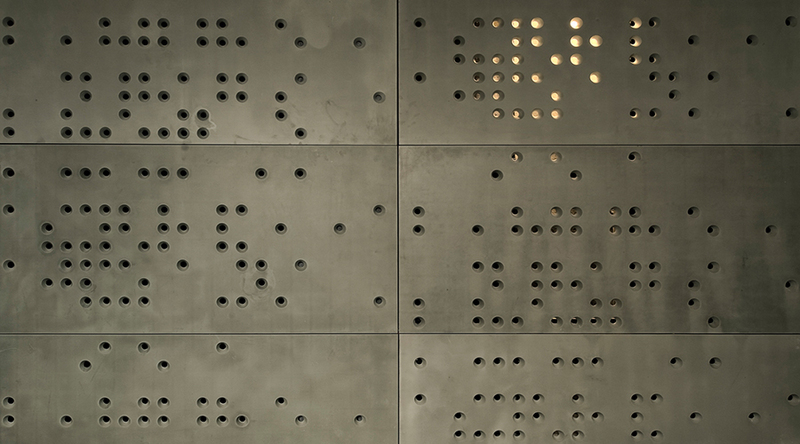 The stainless steel mesh essentially consists of lasered flat metal profiles, which can be manufactured with a wide variety of geometries. 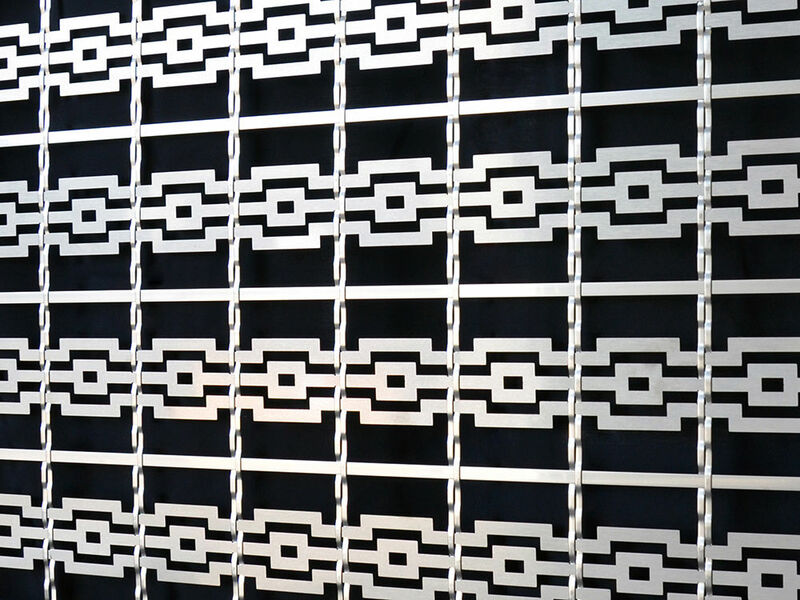 With this individually designable stainless steel mesh many things are possible: varying designs within a continuous mesh element, integration into a standard wire mesh, use of colored materials, adjustment of the mesh opening, etc.. 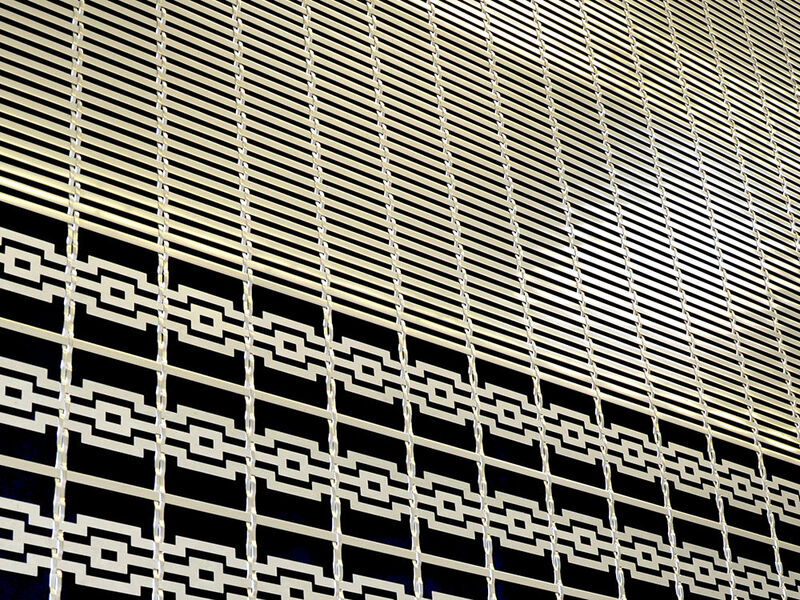 The LARGO-DESIGN mesh is primarily used for façade claddings, but it can also be used for wall claddings, partitions, etc.. Depending on the choice of mesh opening, the architectural mesh offers privacy and sun protection and provides good ventilation.